The Super Sizer Mascara by LashBlast Mascara gives you 400% more corner-to-corner volume for full, fanned out lashes. Our amazing Lash Styler transforms even small lashes— just twirl as you apply it to your lashes for an instantly Super Sized lash look. 400% more volume, huh? If we're going to get technical, I don't think any human head can hold 400% more lashes. :) This mascara has a very strange wand. It's thin with tiny spikes on either side. Get the control of a pencil with the intensity of a liquid eyeliner for beautifully defined eyes every time. Our all-new paddle-shaped tip gives you two looks in one—thick and dramatic or thin and elegant. 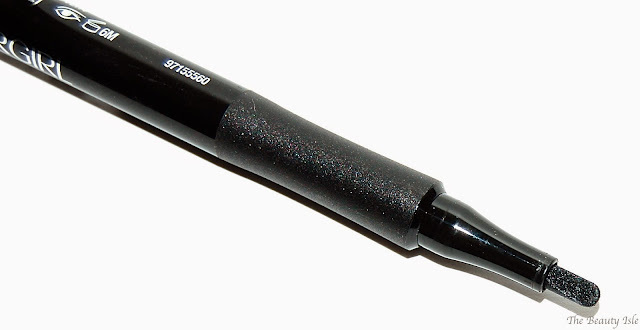 The intense black formula glides on smoothly and dries quickly for instant drama. 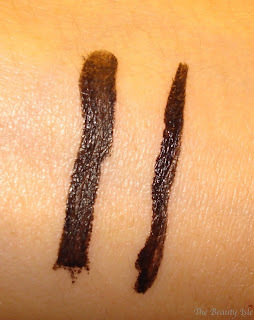 I always prefer my liquid eyeliners to have a stiff tip over a flimsy tip, I feel like it gives a little more control. That is what I love about this eyeliner. I also love that it's super black. The paddle shaped tip makes this eyeliner very versatile in that you can get a thin or thick line depending on how you apply it. 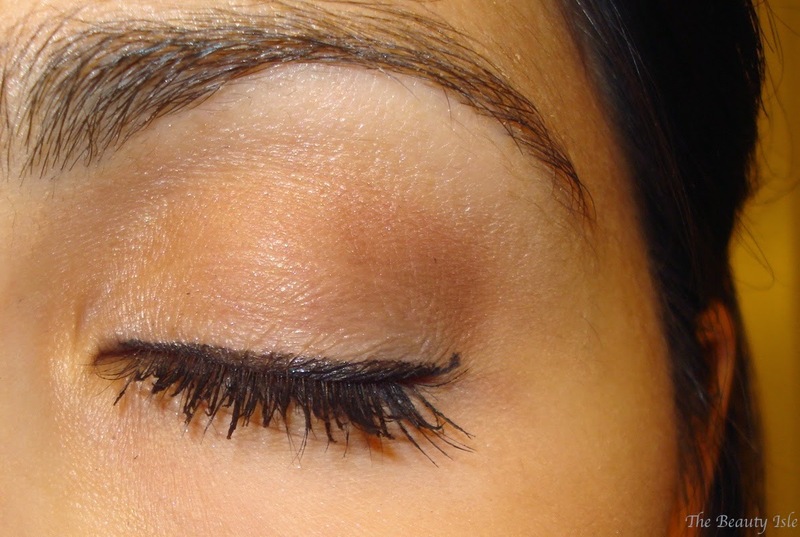 Here are photos of my eye with the eyeliner and 3 coats of the mascara. 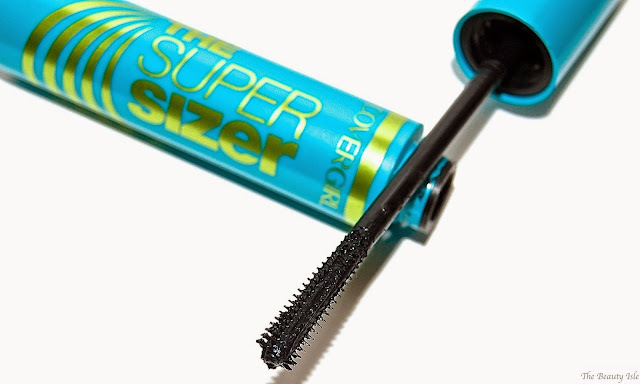 The Super Sizer mascara is a little hard to work with. When I apply this mascara quickly in the morning, my lashes look spiky and stuck together. To get your lashes to not stick together you have to REALLY work the brush through the lashes. The above photos are my lashes with 3 very heavy coats of the mascara and LOTS of combing through with a lash comb. I do really like the eyeliner though. It's really black and easy to work with. It's the only eyeliner I've been using since I received it. 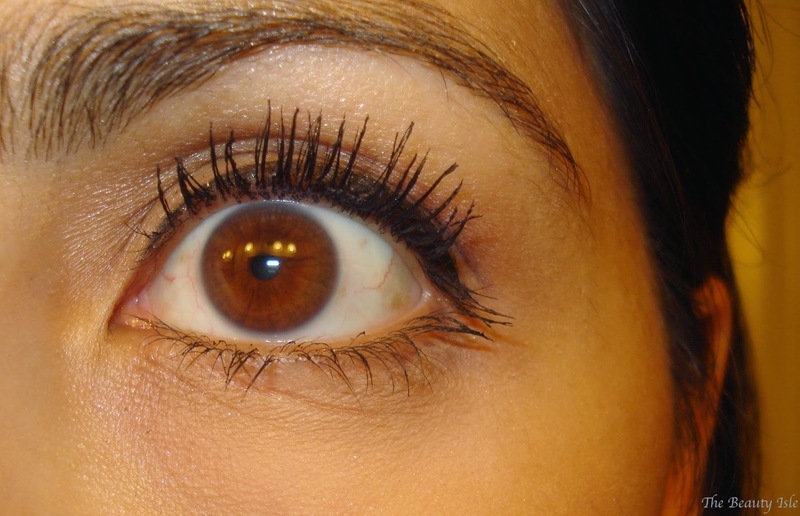 The Covergirl Super Sizer Mascara retails for around $7 and the Intensify Me! Liquid Liner retails for $8. Both can be found wherever Covergirl products are sold. What is your favorite drugstore mascara and eyeliner?